Currently Aeroplan is one of the partners with Costco Canada. 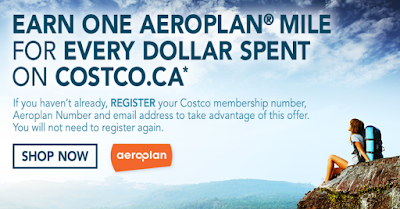 You can earn one Aeroplan miles for every dollar spent on Costco.ca (sometimes, up to 3X). As you may know that the departure of Air Canada in the Aeroplan program will happen in 2020, which will influence the Aeroplan value. 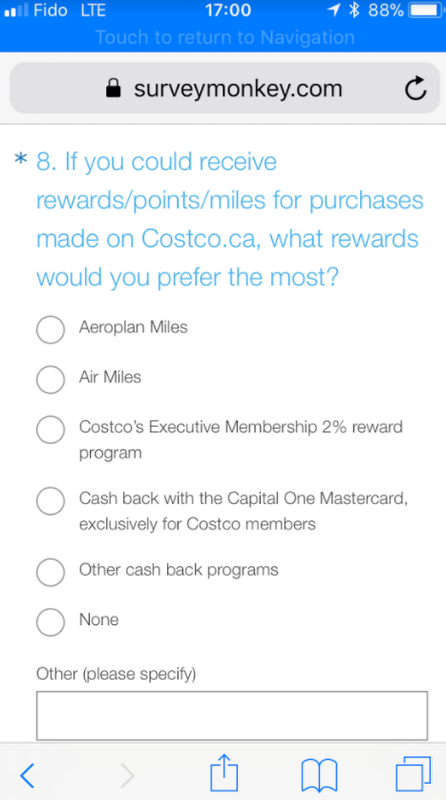 So, Costco is now considering other partner options for its online purchases. 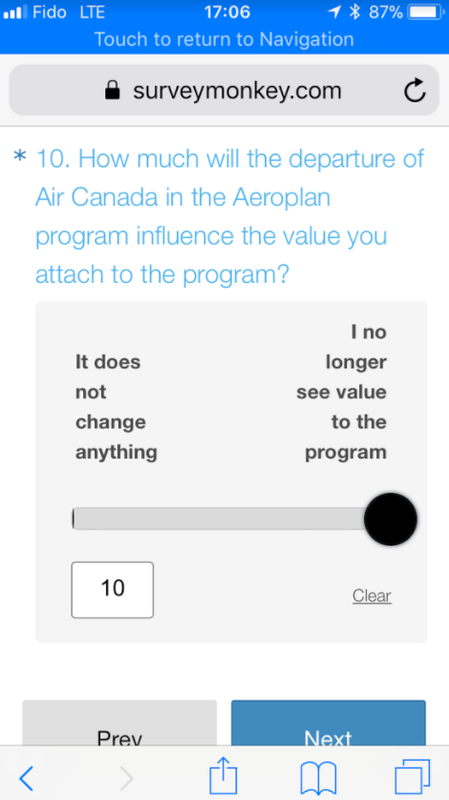 Which option would you like to choose?